Star Trek (the original Star Trek) is a great show, even though it has some pretty bad episodes. Even as a Star Trek enthusiast (I don’t think I make Trekkie status), I am perfectly willing to admit this -- some of the episodes stink. But, that doesn’t stop it from being a great show. and apparent dualities in the human psyche. This isn’t true of TV shows to the same extent, because a TV show is made up of its episodes like a treehouse is made up of boards, and a well-conceived treehouse with a couple hinky boards is much easier to appreciate than driving directions that get you to the wrong place. Think about what Star Trek is. What binds the episodes together and makes them part of the same thing, instead of just a collection of 50 minute sci-fi adventures? Easy, right? The characters, the ship, the mission with the redundancy and the split-infinitive. And, except for the part about characters, that’s right. It isn’t a single, uninterrupted narrative; except for the order in which they were aired, how many episodes give any indication of the order in which they took place? Nor is it building to some single metaphor or statement, although it does gravitate towards certain themes. It isn’t even written by one person; many of the same people worked on the show episode to episode, but the writer changed frequently. What Star Trek is, is a template for playing out certain kinds of dramatic and conceptual scenarios. Each episode’s plot is self-contained. We move through all the stages of the development of a story and end with a climax and a resolution each and every episode. The length of time covered in any given episode of Star Trek actually follows Aristotle’s rule for the perfect length of a drama -- about a single day. The writer (and the audience) have as much opportunity to explore concepts and the moral implications of action in an episode of Star Trek as they do when reading any story, and the episodes can be judged by the standards of any story (for instance, a few bad scenes can ruin the whole thing). Except, because it’s part of a TV Show, a lot of the setup is taken care of beforehand. If we’ve seen it before, we know about phasers, and the Enterprise. We recognize McCoy, and Kirk, and Uhura. We can get right to considering the situation presented by the author. 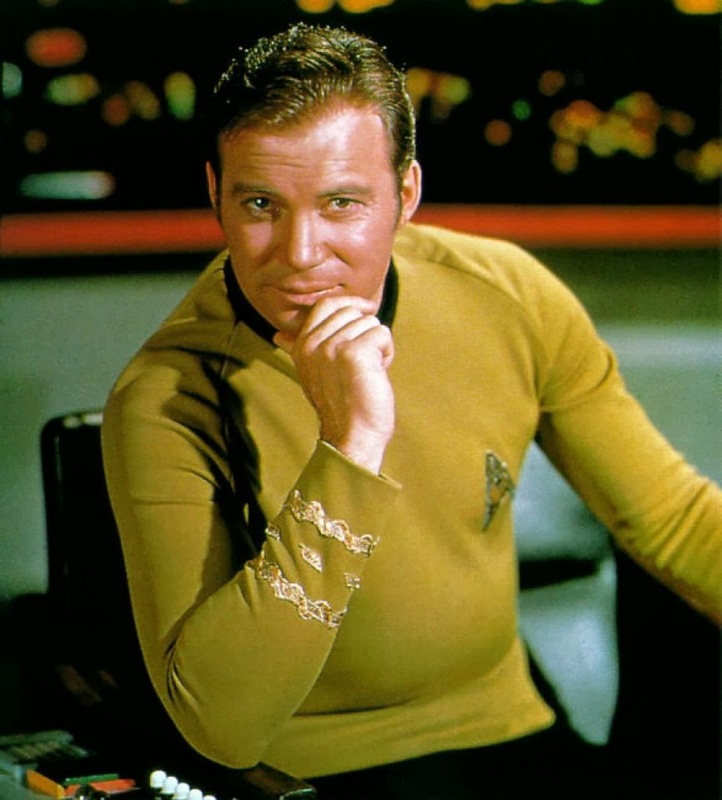 The reason I said the show wasn’t about characters wasn’t to insult the writing (I wouldn’t do so, I admire much of it), but because Kirk, Spock, McCoy, and the rest of the crew also change from episode to episode (within limits) as the different authors interpret their character traits in the context of the story being written. Watch a couple episodes, and you’ll see the variation -- perhaps most notably in Spock, one of the most difficult sets of traits to interpret. So, a bad TV Show, rather than a bad episode, would have a bad setting, concept, or set of characters (like Gilligan’s Island mixed with Cops and American Gladiator. That would be terrible). Or, it could be thoroughly badly executed (no matter how awesome the design of the tree house, if you actually build an ugly death trap, it isn’t a good tree house). It may be hard to tell whether this is about TV Shows, or Star Trek. But, the point is that Star Trek is a great example of a TV show. It illustrates what a TV Show is as a form of visual storytelling separate from movie-making. I could have used The Twilight Zone as an example -- although it’s closer to a kind of visual magazine that only publishes stories with a particular theme. I could have used The Walking Dead -- although it’s a lot closer to a single, ongoing (perpetual?) narrative that sort of meanders along. They vary, but all of them have the essence of “TV Show”: a forum for the ongoing consideration (in story form) of certain focused kinds of situations.